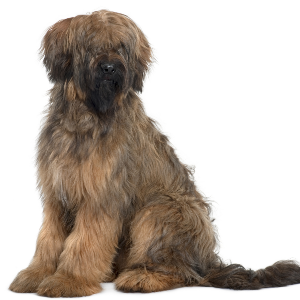 Napoleon, Charlemagne and Thomas Jefferson have all owned Briards. Intelligent, hard working, and alert dogs with a high level of energy and endurance. 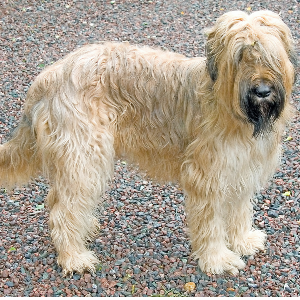 Enjoys flyball, tracking, agility, and obedience, as well as jogging and swimming. Stubborn tendencies may be alleviated through reward-based training using motivational tools such as treats and toys. May try to herd children by nipping at their heels. 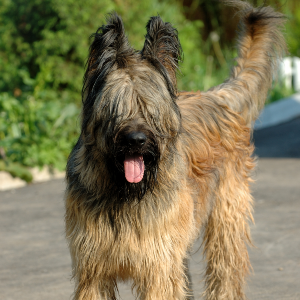 No one knows exactly when these happy and sweet-natured dogs first blessed our homes –but the smart money’s on either the 7th or 8th century. 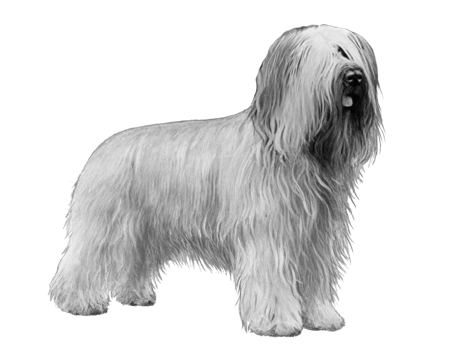 They began life in France, and were likely the descendants of the old guard dogs of Europe and sheep-herding breeds from the Orient. 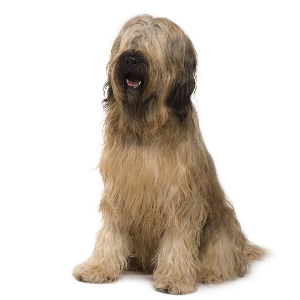 Quite a few famous names have owned Briards throughout history, including the likes of Napoleon, Charlemagne and Thomas Jefferson. They were reportedly used as medical assistants during World War 1. Their duties included assessing soldiers’ injuries, passing by those who were close to dying and letting medics know who could still be saved. 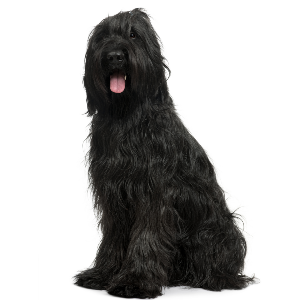 Though Briards may not serve their country in quite the same way today, they continue to serve us well as great companions. 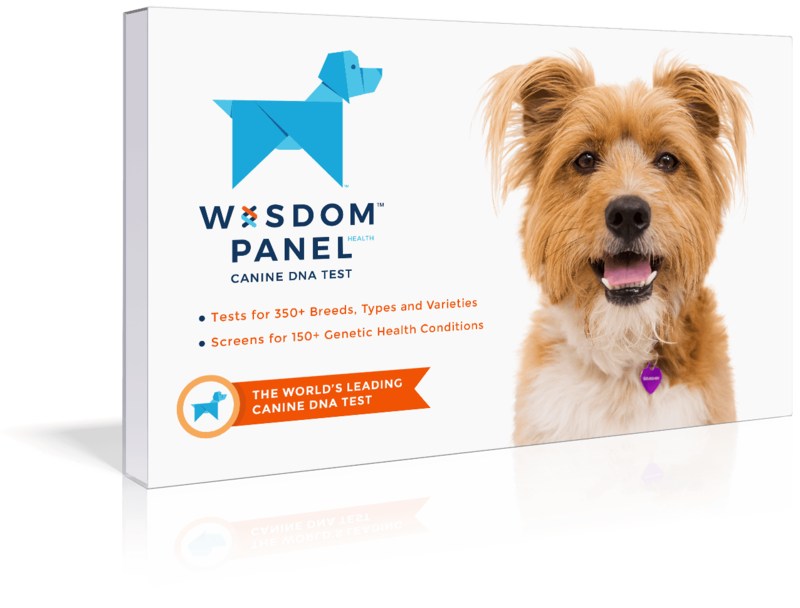 Stay on top of your furry family member’s health and breed-specific needs with the world’s leading canine DNA tests. The mission of the WISDOM HEALTHTM veterinary science and research is to facilitate responsible pet care by enhancing the well-being and relationship between pets, pet owners, breeders, shelters and veterinarians through valuable insights into pets as individuals. Through the genetic testing of dogs and cats we aim to make advances in science towards a better world for all pets so their owners can love them longer. © 2019 Mars or Affiliates.